>> Did you know? Your PDF purchase will include TWO versions: a full-color version for phones, iPads and tablets, PLUS a simple black-and-white version for easy printing! So get ready to have some fun and try some truly amazing recipes! 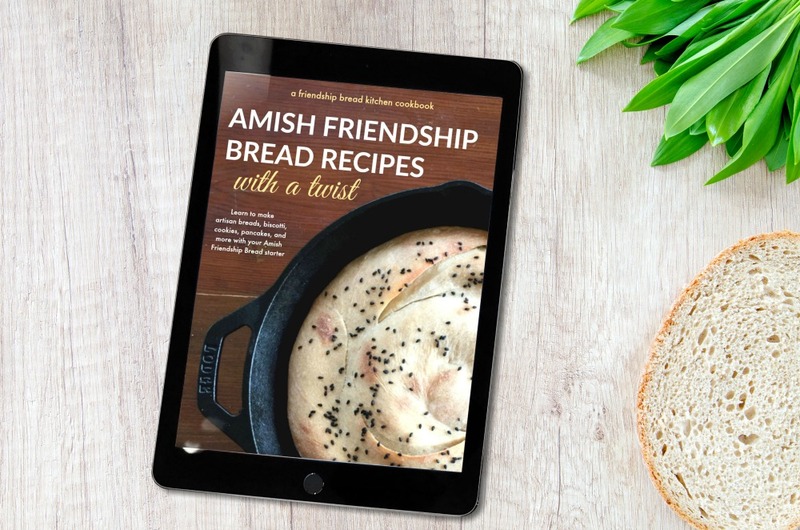 With 115 pages filled with beautiful color photos and step-by-step instructions, Amish Friendship Bread Recipes with a Twist will give you plenty of fresh ideas on what to make with your one cup of starter. Look for my other Friendship Bread Kitchen titles: Quick and Easy Amish Friendship Bread Recipes and Amish Friendship Bread Recipes for the Holidays (available June 2017). And don’t forget the international hit that started it all: Friendship Bread: A Novel. 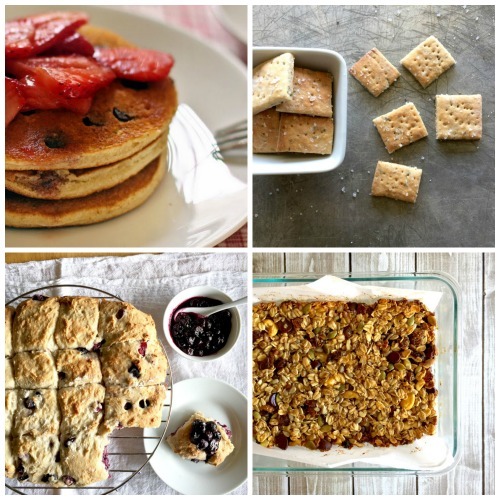 If you’d like to order the cookbook for your Kindle, click here. Please note the Kindle book contains the same content but is optimized for file size so the layout may appear differently from the PDF cookbook. Your PDF purchase is backed by a 30-day money-back guarantee. I want you to love this cookbook! 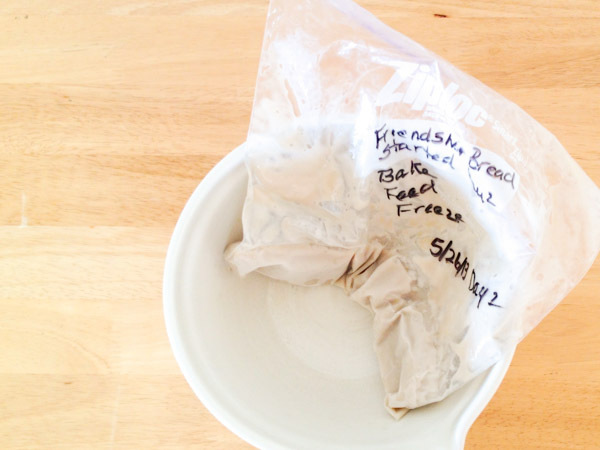 Happy baking and thanks for being in the Kitchen with me! Your purchase helps support the Friendship Bread Kitchen, and helps us help others. We donate 10% of our income to not-for-profit charities.